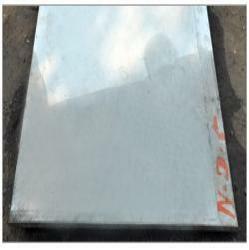 We are a leading Exporter of stainless steel plates, stainless steel 321/321h sheets & plates, stainless steel 347/347h sheets & plates, alloy stainless steel sheet, duplex steel sheet and stainless steel 304/304l sheets & plates from Mumbai, India. 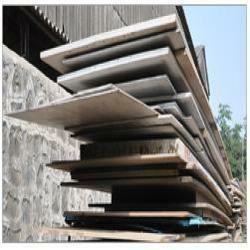 Nandishwar steel brings forth an unbeatable range of Industrial Stainless Steel Sheets, which is manufactured by our vendors using supreme quality material like alloy steel, stainless steel and steel. 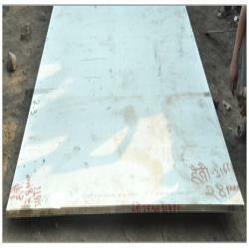 Made available in varied types such as Stainless Steel Sheets, Alloy Steel Sheets, Steel Sheets and Industrial Alloys, the range is offered in various technical specifications in accordance with the demands of our clients. 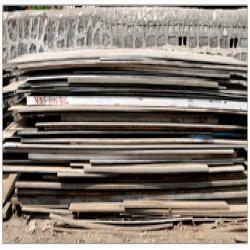 Owing to its innumerable benefits, the range finds extensive application in ship building, steel plants, paper, sugar mills, chemicals, fats, fertilizers, distilleries, pumps along with other petrochemical, cement and construction industries. 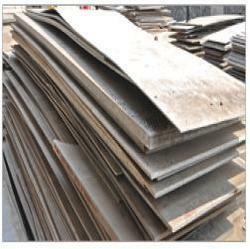 Typical compositional ranges for grade 321 stainless steels are given in table 1.
used to make hardened steel balls, seats, nozzles, and valve parts in oil well pumps, and, in the paper and pulp industry, is used to make separating screens and strainers. 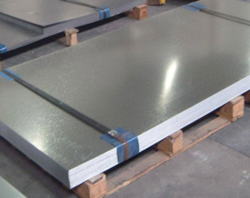 410 stainless plate is also used in the medical industry for the fabrication of surgical and dental instruments.